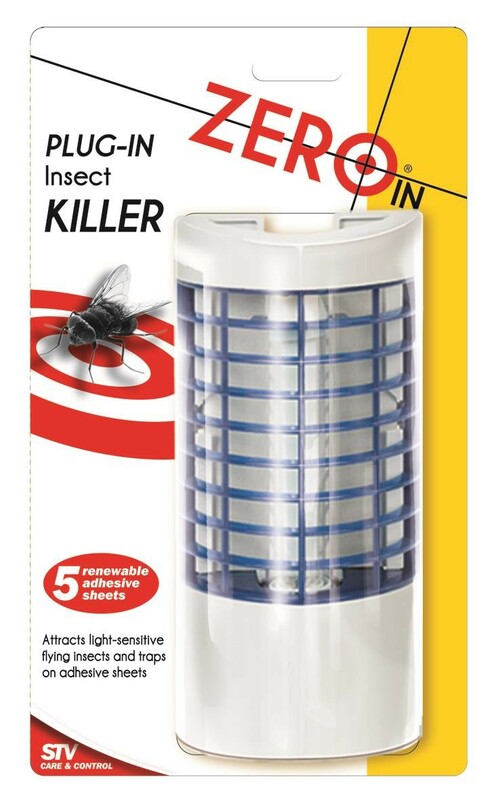 ZER736 is a product which can be used to catch flying insects. 90 x 200cm walk-through plastic strips, traditional low-cost insect control, easy-up with hang-bar and fixing holes. Attractive design . 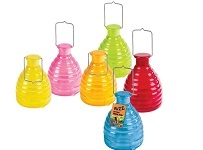 Simply add bait, like honey, to lure wasps away from barbecue, patio and play areas. No chemicals, no sprays.